The Board of Directors of Airbus SE (stock exchange symbol: AIR) has selected Guillaume Faury as future Airbus Chief Executive Officer (CEO). 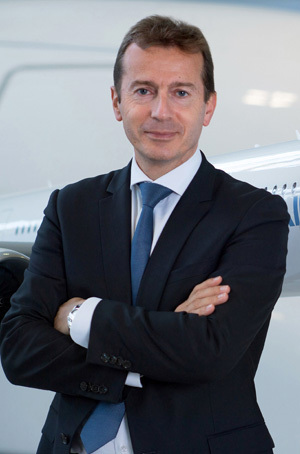 Faury, 50, who currently serves as President Airbus Commercial Aircraft, will succeed Tom Enders, 59, who remains CEO until the Annual General Meeting (AGM) on 10 April 2019, when the appointment of Faury as executive member of the Board will be submitted to shareholders. Tom Enders, CEO of Airbus, said: "Guillaume is an excellent choice. He has gained broad industrial and aeronautic experience over many years and in many roles both inside and outside Airbus. With his strong values and international mindset, Guillaume stands for the new generation of leaders that Airbus needs for the coming decade. He knows he can rely on me to facilitate a smooth transition." Guillaume Faury served in various senior management roles at Eurocopter from 1998 to 2008. 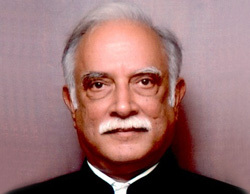 Starting in Engineering, then Flight Test, he later became Executive Vice President for Commercial Programmes, then Executive Vice President for Research and Development. In 2009, Faury joined Peugeot S.A., where he served as Executive Vice President for Research and Development as a Member of the Managing Board. 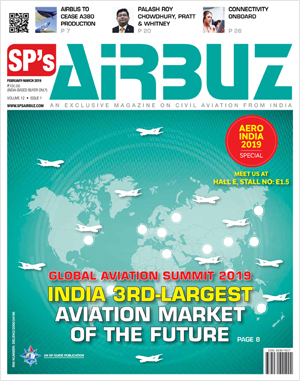 In May 2013, Faury returned to Airbus as CEO of Airbus Helicopters and in early 2018 he took the helm of Airbus Commercial Aircraft. Denis Ranque, Chairman of the Board of Directors of Airbus, said: "We have diligently prepared for this succession, reaching a unanimous conclusion after a thorough examination of all potential candidates, internal and external. We are delighted to be appointing someone of Guillaume's calibre to take the helm. His global outlook, extensive operational experience, strong personal values and straightforward leadership style make him the ideal candidate to rally Airbus teams in the delivery of value to customers, partners and shareholders going forward. The Board of Directors is very grateful to Tom Enders, who has served Airbus with much passion and success for almost two decades. The company's strategic, structural and governance transformations brought about under Tom's leadership, stand Airbus in good stead to pursue its performance trajectory and continue to deliver on commitments to our shareholders and the wider financial community in future years." "I am honoured to have been selected by the Board to lead this extraordinary company. I look forward to taking on this new challenge with passion and enthusiasm, relying on the exceptional expertise and engagement of all Airbus people around the world," said Guillaume Faury. "For the coming months I remain fully dedicated to leading the commercial aircraft business, delivering our utmost to satisfy our commercial aircraft customers and transitioning the organisation to the next generation of leaders." Denis Ranque will continue as Chairman of the Board of Directors until the end of his mandate in April 2020, as foreseen in the staggered board succession process, introduced at AGM 2016. At that time and after seven years as Chairman, Denis Ranque has requested to leave the Board to pursue other interests. The Board will commence the process of selecting a new Chairman in due course having regard to, as expressed in its internal rules, the importance of maintaining international diversity at Board and Management level.